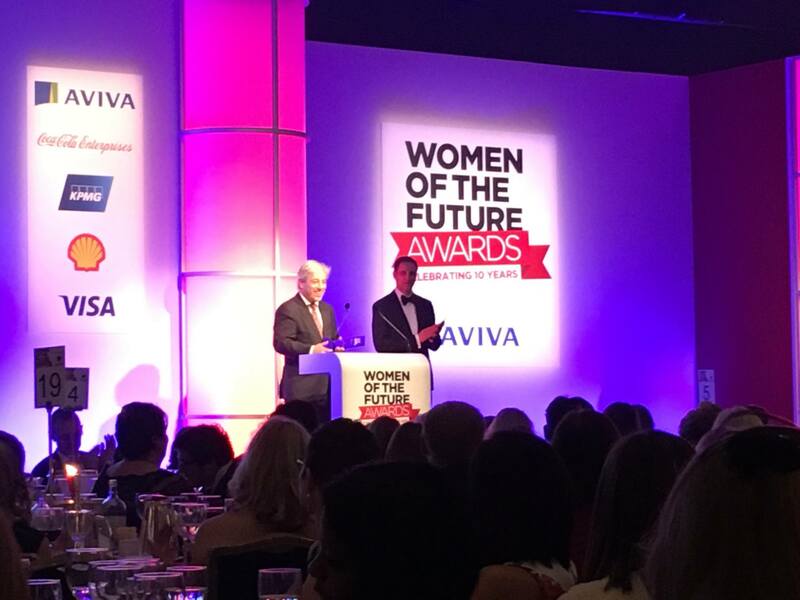 I’m very happy to share the wonderful news that I have been nominated and then shortlisted for the Women of the Future Award in the Arts&Culture category. I have been selected as top 5 women to watch in the art industry. The spectacular Awards Ceremony took place at the Hilton Hotel at Park Lane, London and brought a number of inspiring guests from over 40 countries. I have become an Ambassador of the Women of the Future Network, supporting young girls thought various mentorship programmes.